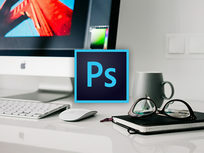 Adobe Photoshop is an extremely powerful software that will allow you to totally revolutionize the way your work with images. 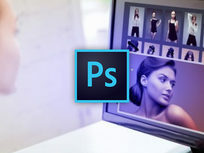 This course uses a wide variety of real-life situations to teach you the myriad ways you can use Photoshop to your advantage. 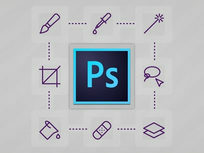 By the end of the course, you'll have a strong grasp of Photoshop's tools, interface, selection options, and much more. Barin Cristian Doru is a web designer with 5+ years experience. He started out by designing and coding complete websites, then started learning Photoshop so he could focus only on design. After ample practice, he became a fast, efficient designer capable of creating stunning website designs in no time. Additionally, Barin is an entrepreneur having started his first business at 18 and today running multiple online businesses: an online shop, a web design business, an app creation studio for Android devices, and more. What can you do in Photoshop? 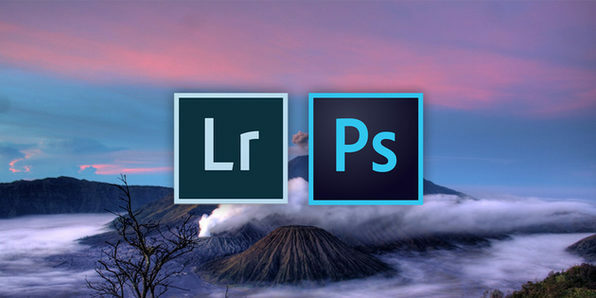 This course takes a structured approach to Photoshop to help you master the three most important elements of the software: Layers, Selections, and Color Correction. By delving into greater focus on these three "legs," you will gain a utilitarian, functional understanding of Photoshop that will allow you to use it extremely effectively, without getting bogged down by smaller, less essential features. Jeremy Shuback is a full time designer and strives to create absurdly good courses. Many of these courses were originally made so he didn't have to keep retraining interns. In the past year he has designed movie title sequences, billboards, magazine ads, websites, brochures, brand identities, high end presentations, and movie pitch books. In addition, he works as a photorealistic matte painter and a professional trainer. Jeremy has flown to hundreds of cities to teach classes in subjects including Photoshop, Illustrator, Indesign, Dreamweaver, Fireworks, After Effects, Print Design, Web Design, Visual Effects, and a handful of others. 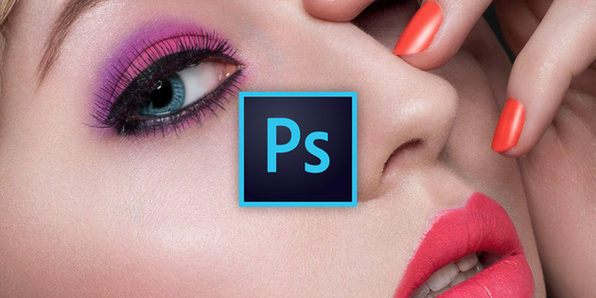 To date, he has taught over 150,000 people Photoshop. 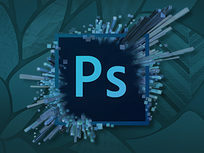 The Photoshop course here is a distillation of three years worth of video tutorials, completely redone for the latest version. It's an effort to teach you the program in a fun, organized fashion. 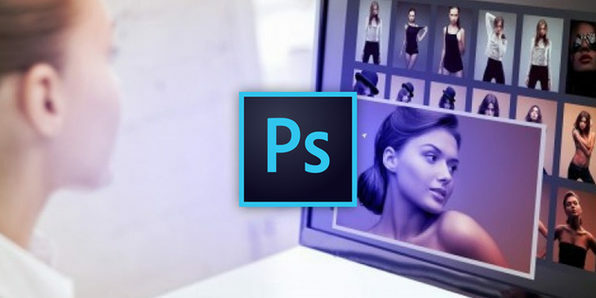 Adobe Photoshop is the choice image editing software for industries as diverse as fashion and design to web and game development. 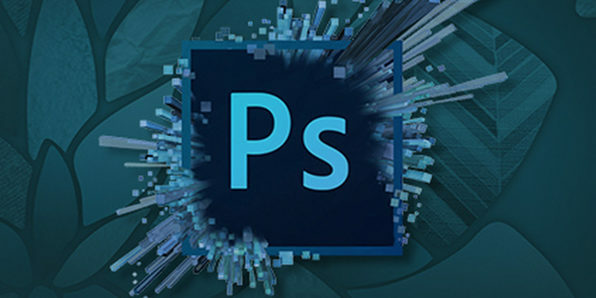 Whether you're an amateur photographer interested in editing techniques, or you're aspiring to a career using Photoshop, this course will immerse you in all of the key tools available in Photoshop CS6 and CC. Through a series of mini-projects, you'll be up to speed on how to optimize Photoshop in no time. Richard Sneyd (1st Class B.A Hons.) is founder and CEO of CyberMyth Games. In the performance of his duties within the company, he must wear many hats, including that of a programmer, designer, digital 2D & 3D artist, sound designer, scriptwriter, texture artist, leader, marketer and business man. He is also a fully registered, qualified, and highly experienced lecturer. His speciality subjects include 3D Modelling & Animation, Computer Game Programming, 2D Image Processing, Game Design, Desktop Audio, Psychology, Consumer Behavior, Human Resources & Business Management. Richard is enthusiastic about his work, with students and colleagues noting that he is a highly dedicated and accomplished teacher. All of his courses are characterized by a steady, incremental flow of information, and a lucid teaching style which is easy to understand and follow for all. You've seen high end beauty images in ads in magazines, at bus stations, or on billboards, but have you ever wondered how the images got so crisp and defined? The answer is retouching. And extremely detailed retouching, at that. 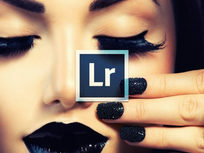 This course will introduce you to the art of retouching by diving into not just the tools and techniques, but with a background in the theory and thought surrounding the notion of beauty in high-end imaging. Marcin Mikus is an open minded and creative Photoshop Instructor and Retoucher. 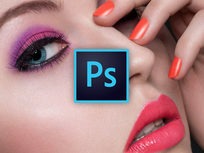 He is most interested in photo retouching and photomanipulation. He has been teaching Photoshop for the last few years. He spends almost every day with Photoshop, and in time was able to gain more and more knowledge about the right ways of teaching Photoshop. After a few years, he felt the time was right to come out with Premium Courses. 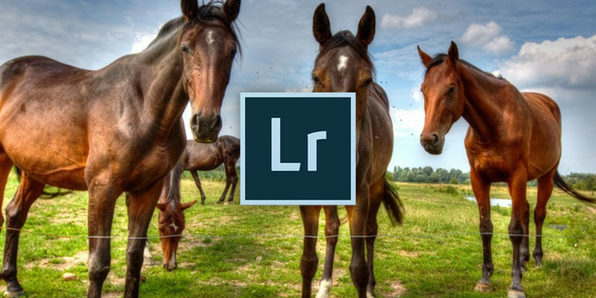 This course will teach you to use Lightroom versions 4 through 6 for any and all of your image editing needs. 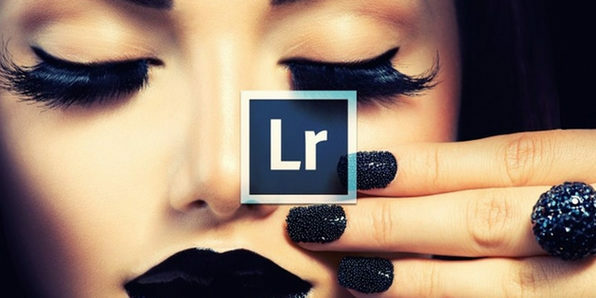 Covering everything from organizing your images to printing to slideshows, you’ll gain the skills to supercharge your image editing process. The expert instructor frequently updates the course content with the latest techniques, so your knowledge will most definitely remain up-to-date. Gary Detonnancourt has been a professional photographer since 2005. He got his start as the photographer for his hometown, taking photos of town events and scenery. He is currently the President of the Camera Club and offers seminars at the club's monthly meetings. During his time in the camera club, he's won many camera club competitions in nature and studio photography. Gary also does stock photography for agencies like Shutterstock, Istock, Alamy, and Dreamstime. Gary has been an educator for the last 22 years in the areas of science, technology, and photography. In 1998, Gary was awarded the technology teacher of the year award for the state of Rhode Island by Microsoft and Technology & Learning Magazine. How to use the Radial Filter. What is Chromatic Aberration and How do you Remove it! Graphic designers are in steady demand, and freelancers who are fluent with Photoshop can command huge hourly fees. 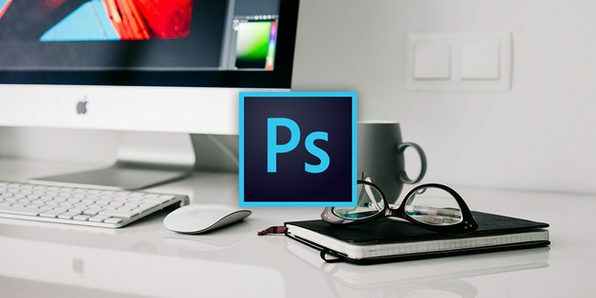 Using real world, hands-on graphic and web design situations, this course will show you how to master Photoshop and become your own boss. 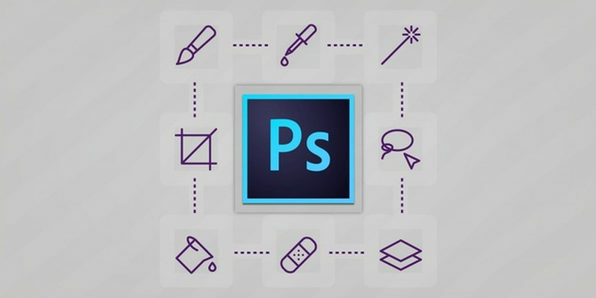 From keystroke short cuts to file and resolution technicalities, you'll be an expert on all things Photoshop in no time. Rob Cubbon has over 20 years experience in graphic design, web design and marketing, and has run his own business since 2005. He is an Amazon bestselling author of seven books, bestselling Udemy instructor and, above all, he wants freedom for you and success for your business.. He is driven to help people experience the positive side of entrepreneurship, not the negative. Rob also builds brands, creates websites and runs marketing campaigns for my clients. More free courses & SPECIAL OFFERS! Phil Ebiner's passion is inspiring people through online courses. Since 2012, over 200,000 students have taken his online courses. Phil graduated with a Bachelor's Degree in Film and Television Production from Loyola Marymount University, Los Angeles. Over the past 5 years, he has shot and edited thousands of videos that have played everywhere from the movie screen and television to film festivals and YouTube. Digital blending refers to the merger of different exposures of the same scene through blending layers in software. It's an interesting technique that create exciting, dynamic images that captivate an audience. 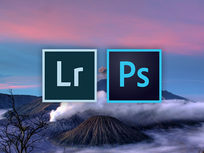 This course will immerse you in digital blending practices in Adobe Lightroom and Photoshop, allowing you to broaden your creative scope. By the end of the course, you'll be employing advanced blending techniques in your sleep! Ashraf Munib Al Jandali is a communication engineer. Photography is his hobby and he put a lot of effort in to learn it in the past 3 years. He always believed in the importance of the post processing after he saw the huge difference between processed and unprocessed images. 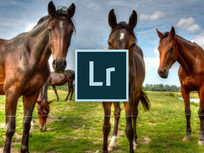 HDR images are a type of photography that we normally like to try, but soon we will realize how artificial it is. Digital blending is the manual way to create HDR images, therefore you have all the control on the result you will get, and that's why he has studied all about digital blending and started to create stunning images. He has taken many courses and watched a huge amount of YouTube videos. Training became his passion and he has conducted many courses to hundreds of students in many countries. He has developed a technique in his training to make it informative, easy to digest and fun to attend. How to work fast and efficient.